other days the course plays you. 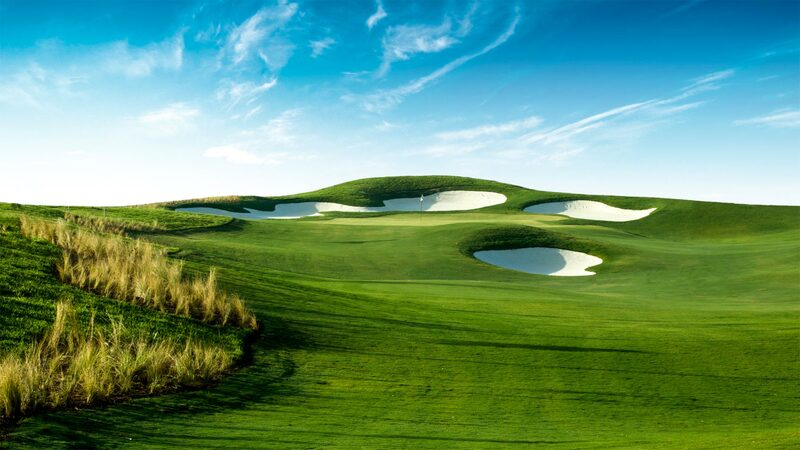 They say a well-designed golf course is more than just a course. 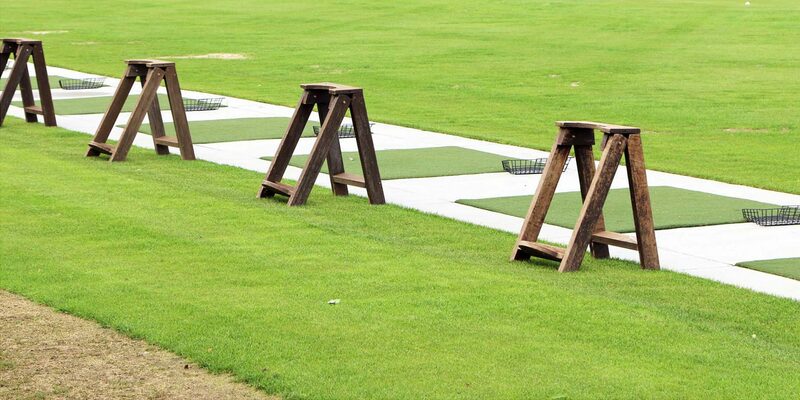 It’s a worthy opponent to the experienced golfer, and a teacher to the beginner. 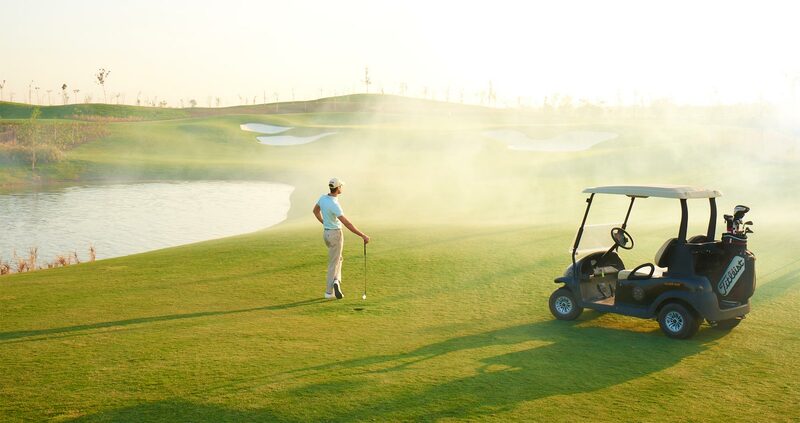 Such is the Glade One golf course – A breathtaking course set amidst endless greenery and shimmering water bodies to challenge and delight the amateur enthusiast as much as the professional golfer. You need a golf lesson. 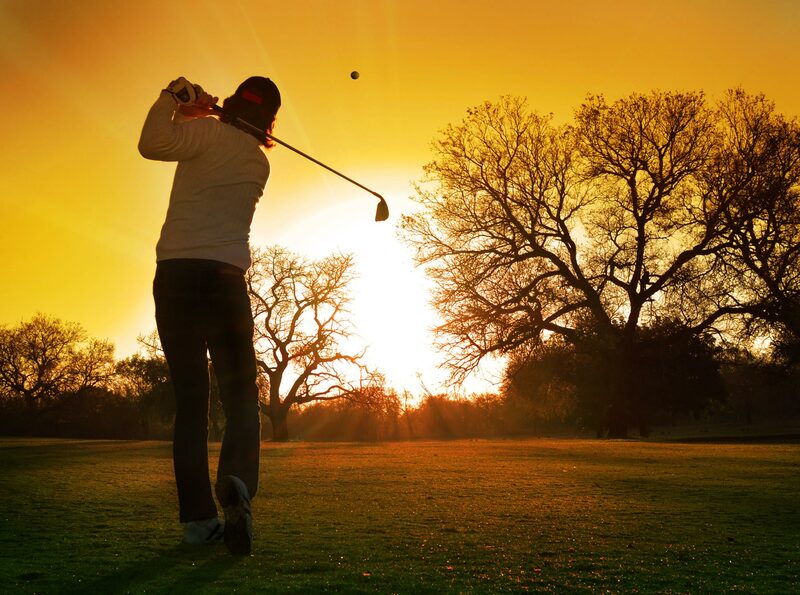 Whether it’s improving one’s focus and concentration, developing one’s social skills, or giving one a reason to cancel that gym membership; Golf can do wonders for one’s mind, body and soul. 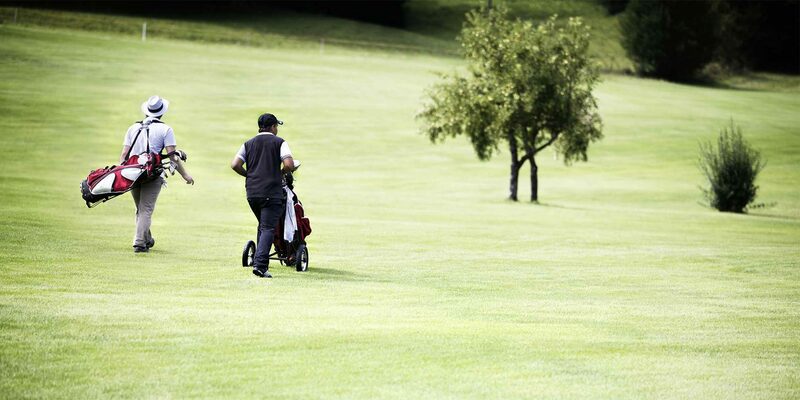 When you get initiated into golf, it is very easy to get carried away by a tip from the caddy or advice from a friend. What works for someone else may not work for you. Who you learn from determines what kind of golfer you will become. Fundamentals and basics, if not learnt correctly, are very hard to undo later. 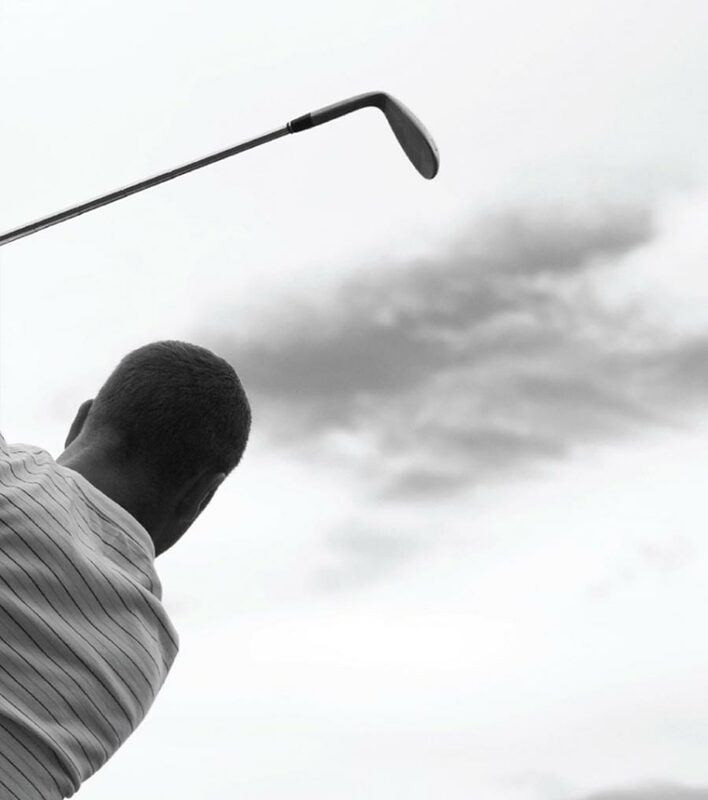 The Glade One Golf Academy, aims at giving the city its first ‘Formal Golf Academy’ with certified golf instructors, state-of-the-art training equipment and the best possible training infrastructure. 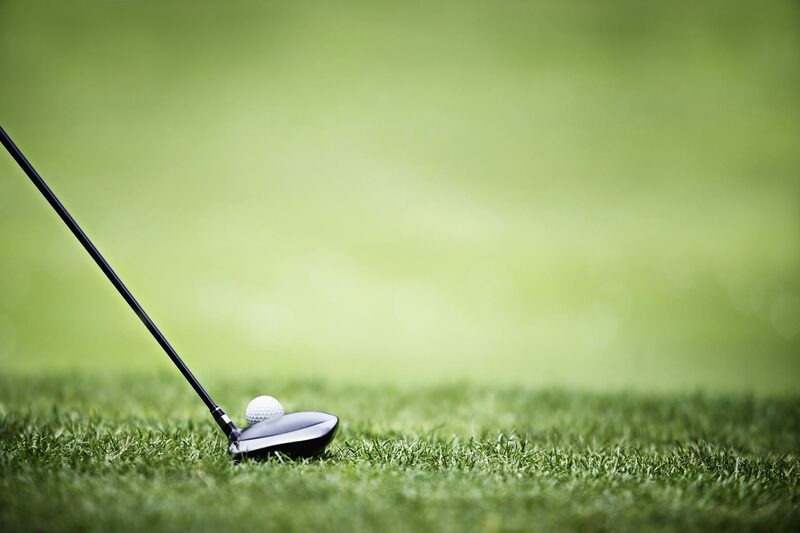 The glade one golf academy has highly rated, certified instructors, low student-teacher ratio and a variety of programs that offer lessons tailored to a golfer’s needs. Rupinder is an ‘A’ category NGAI (National Golf Academy of India) certified instructor, with TPI level 1 certification and also holds a masters degree from the Golf Academy of America. He brings to the table a vast and varied experience in teaching the game at different levels. With a certification from the National Golf Academy of India, Arshpreet has a playing career of over 20 years. He has multiple wins to his credit and currently plays on the Indian tour. He has also played on the European and Asian tours. Glade One, Sanand Bavla Highway, Nani Devti, Ahmedabad, India. Corporate Office:’bSafal’ House, b/h. Mirch Masala Restaurant, Off S. G. Highway, Ahmedabad – 380059, India.